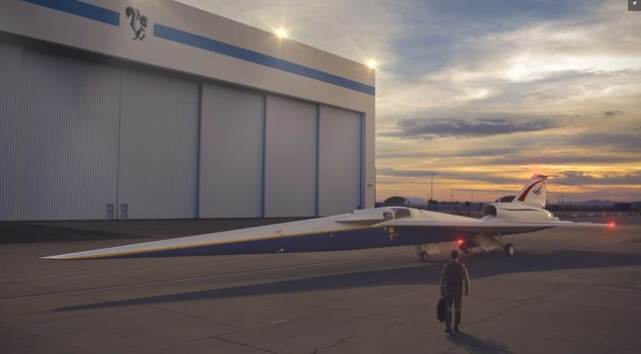 Lockheed Martin's Skunk Works team has officially started making the X-59 Quiet Supersonic Technology (QueSST) plane, which could take to the skies in the next several years. The defense company is building the QueSST for NASA's Low-Boom Flight Demonstration program. The space agency has just confirmed in a press release its continued support of the plane, regarding funding, and established a timeline for the first flight in 2021. “This aircraft has the potential to transform aviation in the United States and around the world by making faster-than-sound air travel overland possible for everyone,” said NASA Administrator Jim Bridenstine. The QueSST's long, slender design will allow it to reduce the loudness of a sonic boom to that of a gentle thump. Lockheed said the plane would fly at an altitude of 55,000 feet and reach speeds of 940 mph. 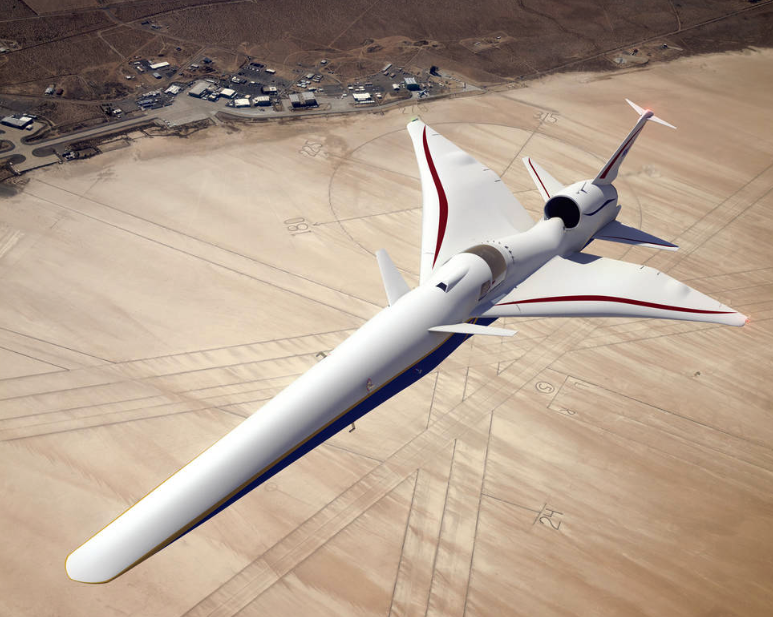 The supersonic aircraft will be flown above several US cities to measure the public's reaction of the noise – data that will then help government regulators establish new rules for commercial supersonic air travel over land. Skunk Works and NASA have collaborated for many years on finding the perfect design for commercial supersonic aircraft. Along with noise constraints, supersonic planes have been prohibitive to fly over the US. British Airways and Air France supersonic Concorde planes flew from New York to London in under 3.5 hours. The Concorde stopped flying in 2003 following a fatal crash in Paris. The QueSST is currently being manufactured at the Skunk Works facility in Palmdale, California, and in the next several years, could be ready to revolutionize commercial flight.